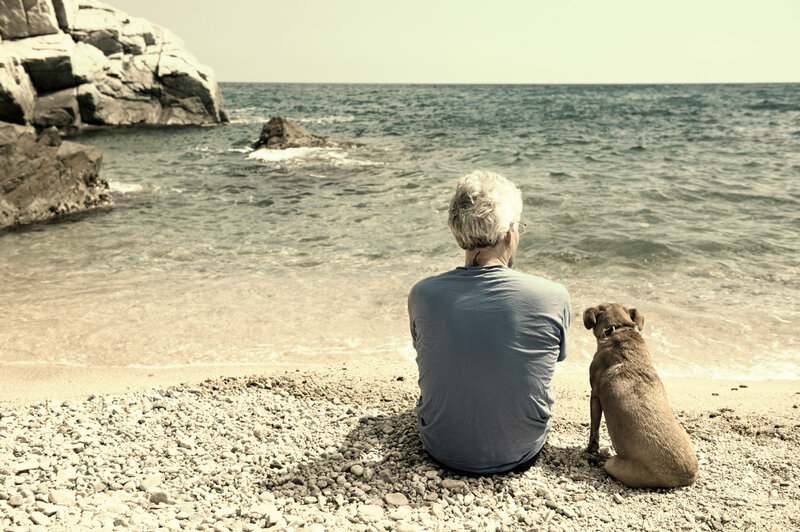 Almost $14 trillion… That’s the total amount that Americans are undersaving for retirement, according to the National Institute on Retirement Security. So it’s safe to say the retirement crisis is very real. But there’s a solution – and it can be found in Marc Lichtenfeld’s new book. You Don’t Have to Drive an Uber in Retirement: How to Maintain Your Lifestyle without Getting a Job or Cutting Corners contains everything you need to know to reach your financial goals and live the way you want. Whether you’re about to retire or – gasp! – are already retired, Marc’s book will provide you with real-world tips and strategies for generating new income and maximizing your savings. And you don’t have to give up five-star restaurant dinners or weekend golf trips to do it. Once you’ve ordered the book, just visit www.uberretirementbook.com and enter your order number to immediately receive the bonus chapter.